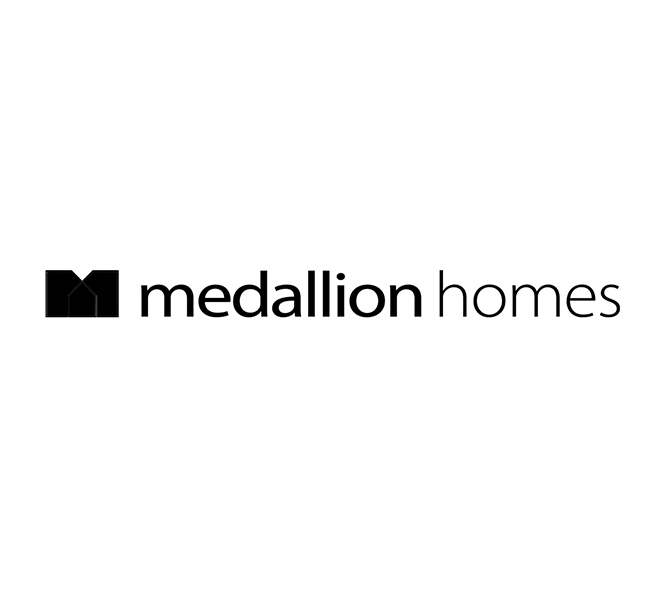 Medallion Homes is an Adelaide, South Australia-based premium home builder aiming to make the journey of building your dream home as pleasurable as the home itself. The pride themselves on having an unrivalled reputation in the South Australian home building market, and are known for their unique and high quality buildings and finishings. With a range of different homes for different land sizes, as well as completely custom-designed and built properties, Medallion Homes continues to break new ground and provide the benefits of a truly thoughtfully designed home, for considerably less than other custom home builders. Focussing on the South Australian market has allowed Medallion Homes to tweak their designs to better suit the climate, land size and council/area requirements. Their extensive display home list showcases a large range of options for very modern living options, with varying external facades, room layouts and designs, block sizes and individual lifestyle requirements of each client. Medallion Homes takes great pride in ensuring each and every client receives the best and most-personal service possible, and testimonials from prior clients are a glowing confirmation of this aim. Scott Reynolds has, and continues to, work with Medallion Homes on projects involving photography, videography and web consulting.